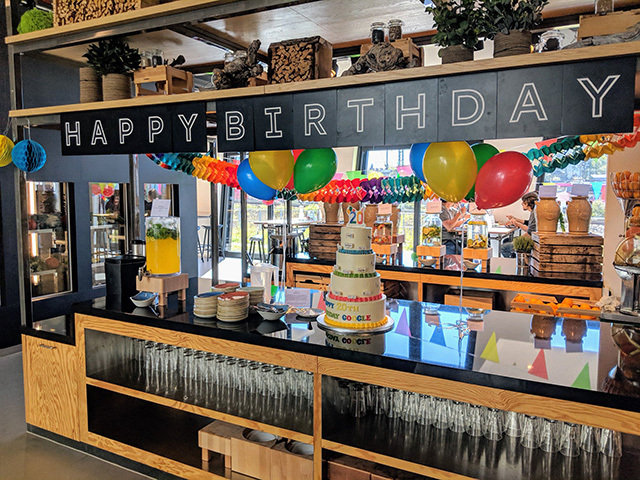 As you know, we showed you many pictures from the Google celebrations on their 20th birthday from the GooglePlex. But how about this four tier birthday cake from the Google Munich office? It is massive! This one was on Twitter.